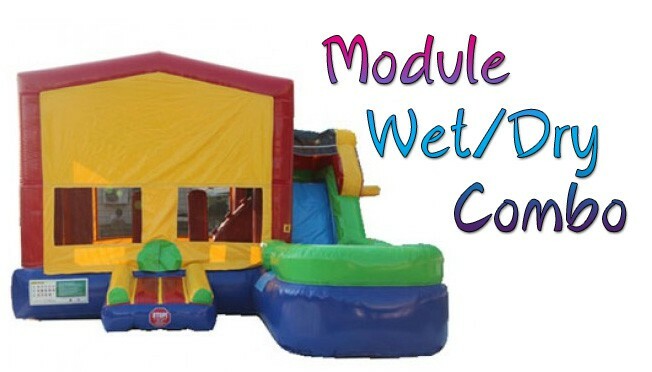 Jamaya Party Rentals is Maryland, Virginia and Washington, DC number one inflatable moonbounce Rental Company specializing in backyard parties, indoor parties, school & church fairs, block parties, company picnics and any other special event where fun is priority #1. 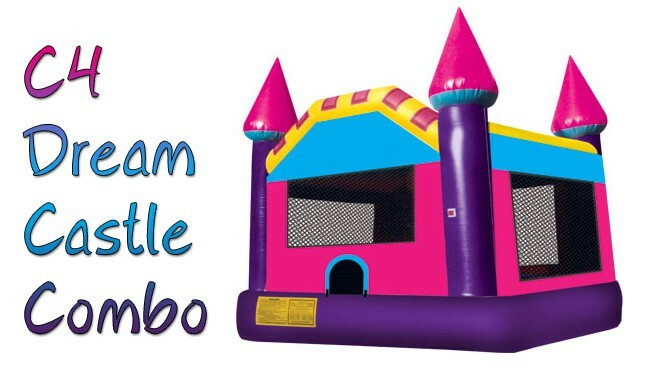 Our party rental equipment for children parties consist of inflatable moonbounce, popcorn machine, sno cone machines and a cotton candy machine. We also carry tables and chairs rentals. Our party rental equipment is clean, safe, and attractive, delivered to you on time to make sure your event is one that will remember for years to come! Jamaya Party Rental has party’s supplies for all of your party occasions rather it's for a birthday party, holiday party or baby shower we have what your looking for. We carry some of the most popular children’s favorite themes such as: Dora the Explorer, Mickey Mouse, Hannah Montana, Spiderman, Disney princess, Batman, Diego, Tinkerbell, Toy Story, Spongebob and Elmo. 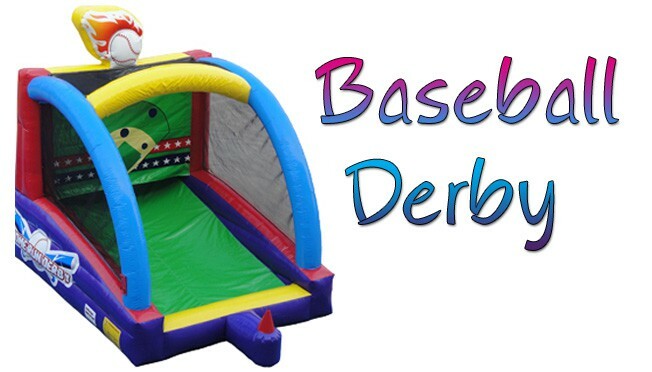 If you are looking for moonbounces, concession, tables, chairs and any party necessity we are your on-stop source for fun and party rentals!!! For your convenience, Jamaya Party Rental accepts Visa, MasterCard and Discover Card. A credit card number is required for reservations. No fees will be deducted for your reservation. Please see our Policies page for more details. We proudly serve DC, most of Maryland and Virginia. If the event is more than 20 miles from the center of zip code 20743, a trip fee (determined by mileage and time based on Mapquest) is charged. 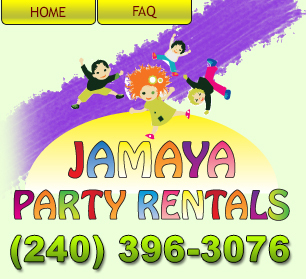 Jamaya Party Rentals is minority owned business, was started in August 2008 as an act of faith. 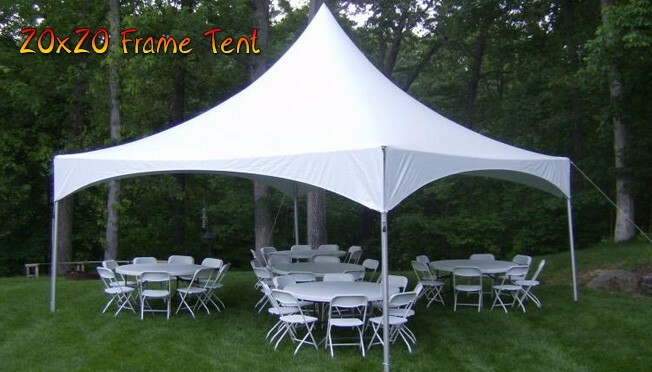 Jamaya Party Rentals is a full service supplier of party rental equipment to the Maryland, Viriginia and the DC metropolitan area. We pride ourselves on our tradition of quality equipment with top notch service. Our client list includes both commercial and residential customers, including religious organizations, corporations, government and schools. 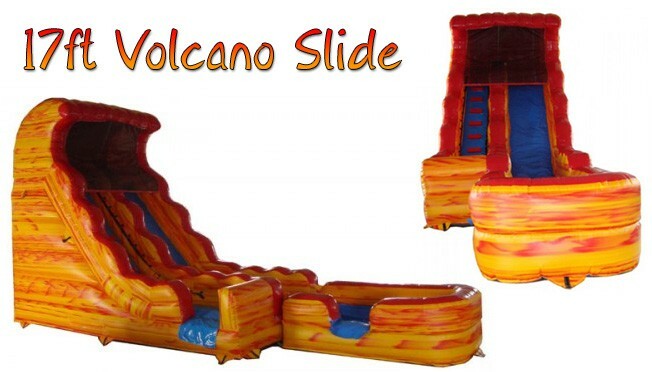 We stride to maintain and inventory of fun products that will only make your event and enjoyable and memorable one, but will bring you back again and again to try something different. 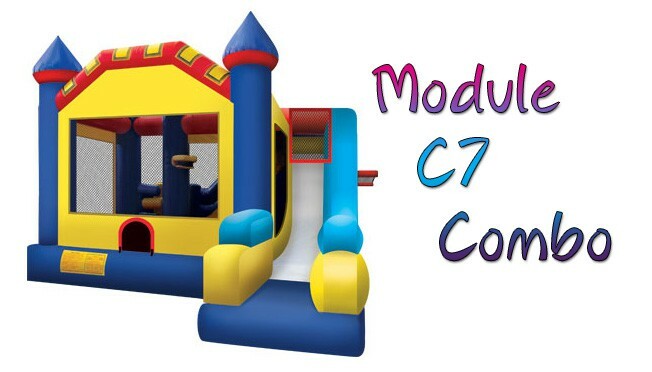 Check out our rentals list to see the moonbounce we stock. 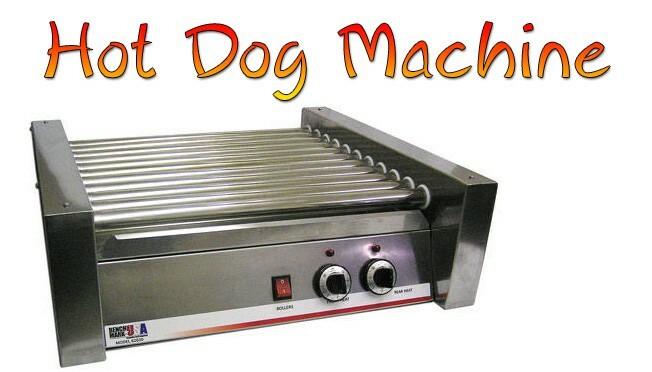 We also have all types of concession machines, arts and crafts machines and supplies for all ages. Jamaya Party Rentals rigorously follow the manufacturer's guidelines and seek to protect our clients through safe operating practices and are license and insured.